Born in Kansas City, author and playwright Hartley Wright is creating his own legacy in theater. Beyond being a playwright, he also is highly skilled in technical production, directing and acting. 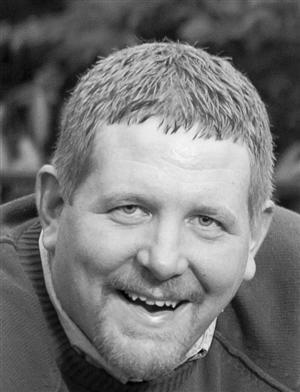 He has received awards for his theatre contributions as an actor and director through his wide variety of experience working in troupe, community and collegiate theater. Wright’s work as a playwright was first presented on stage by a traveling theatre troupe in 1986 and numerous venues have presented his original scripts in all forms for three decades and counting. Many of Hartley's 10-minute plays have been performed by student theatre troupes for acting competitions in Missouri, Texas and Arkansas. 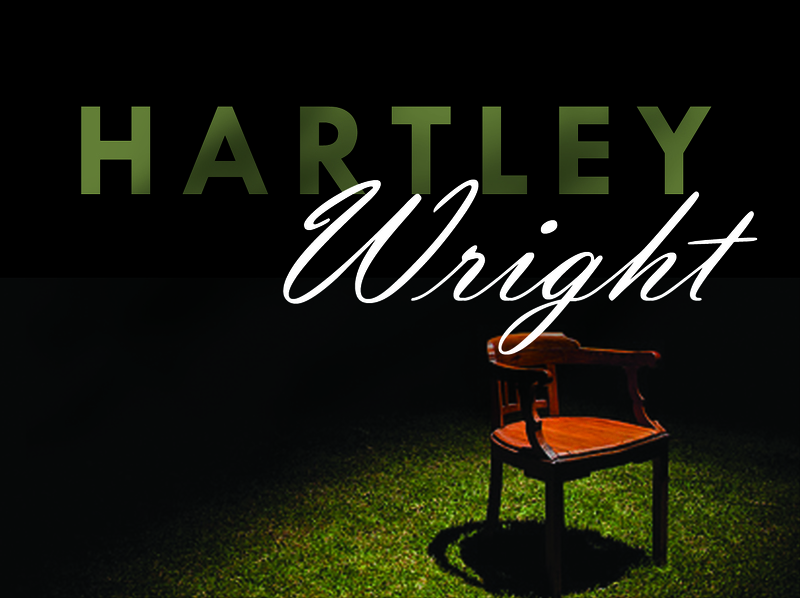 "Hartley seems to have a direct connection with Missouri's own Lanford Wilson—both in terms of the depth and complexity of the characters he creates, and the skill with which he creates believable, heartachingly lovely dramatic situations." "Hartley strives to capture the authenticity of people coping with everyday conflict. This bleeds into all of his writing, and certainly is expanded beyond the world of the play." 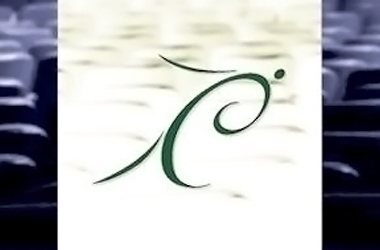 Hartley lives in Columbia, Missouri with his wife. They have two teenage children. Video interview promoting "Window Pains"
Video News Coverage of "Window Pains"